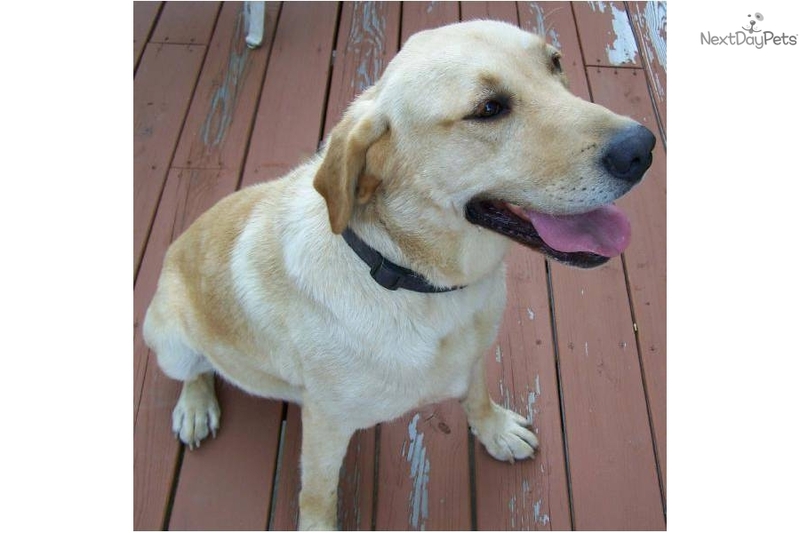 Clover Acres is pleased to be able to offer high quality AKC Yellow Labs at an affordable price. Don't let our lower prices fool you, it certainly does not mean that our puppies are a lower quality animal or that there is anything wrong with them. Simply put, there is no need to charge outrageous amounts of money for a puppy. At Clover Acres, we believe that a family should be able to have a pet, hunting companion, or even a show quality animal, at a price that doesn't require a small loan to buy it! 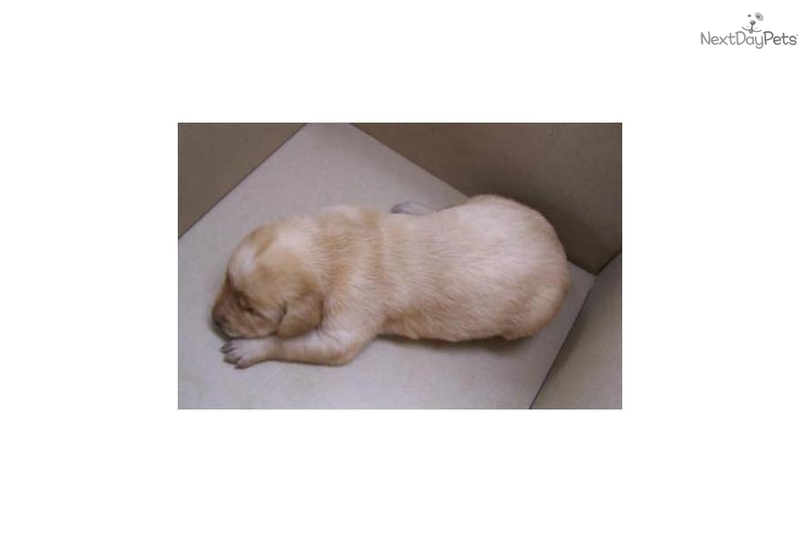 A new puppy will bring joy into your life and a smile to a face, young and old alike. We are family friendly! 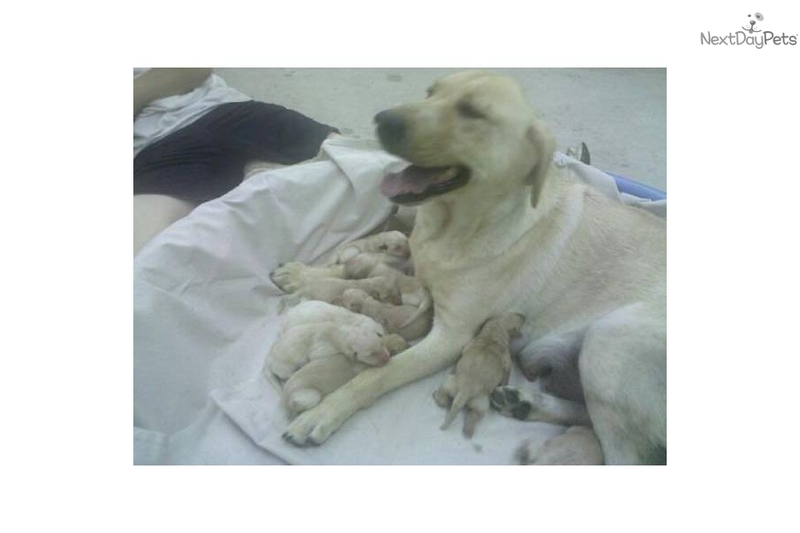 Our breeding pair, Clover Acres Major Cannonballs and Clover Acres Lady Trinity are very fertile breeders, and have produced only extremely intelligent and good looking babies; all Yellow Labs - every litter. There are slight variations to their color, they are all so similar and perfectly sound, healthy animals. 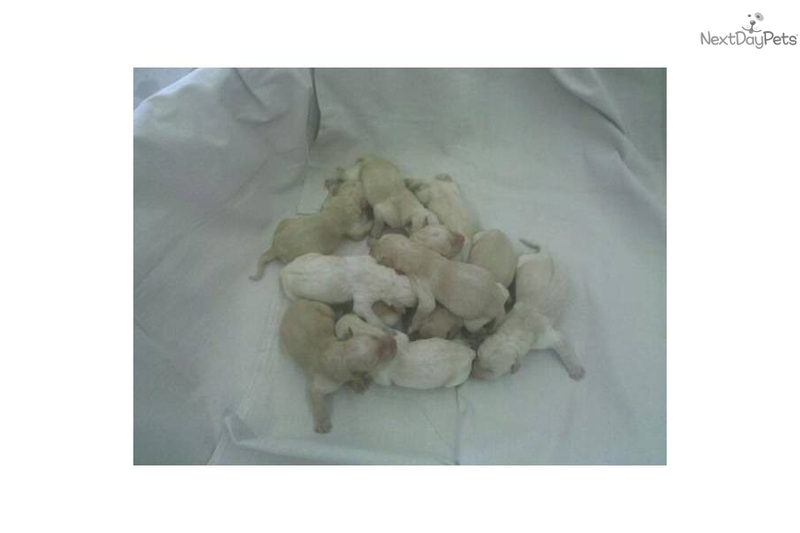 We have a litter of puppies to sell about every two years. We believe that a healthy mom, makes healthy babies. We do not over breed to make money. We allow our female to rest her body, and are opposed to puppy mill type operations. 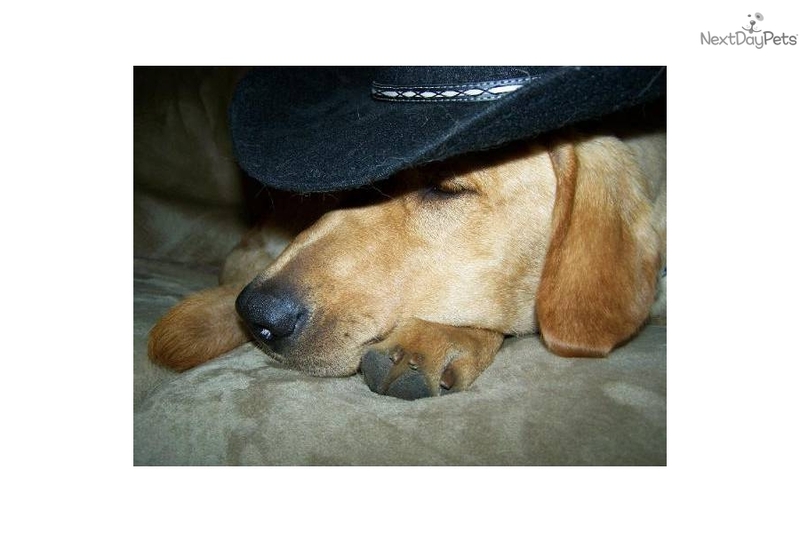 Clover Acres is a responsible breeder with the animals health and well-being as our first priority. Thanks for taking a look at Clover Acres! We hope to hear from you! We are sold out for this year. Now Taking Reservations for 2012. 50% down holds your puppy! Cash / Local Check / Visa/MC/Disc/Amex...We are sold out for this year. Now Taking Reservations for 2012.